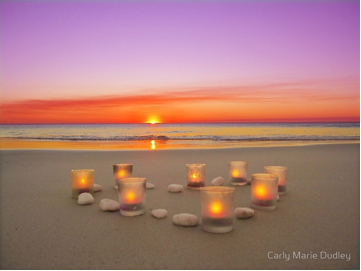 Now that the summer is here it’s time to turn your attention to connecting your beach house with the outdoors. Choosing durable materials, natural textures and light colors helps your summer home stay cool feeling and creates a casual appeal that only summer can bring. 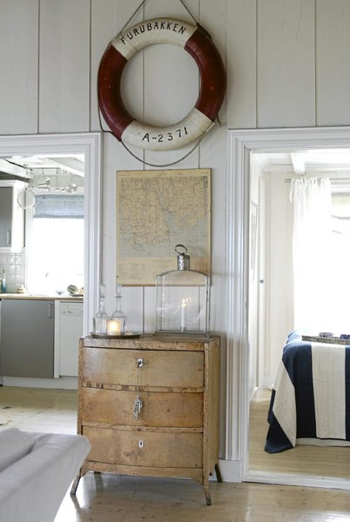 Here are simple tips to decorate your relaxing summer house. Have you ever stayed at a beachfront resort and marveled at the beautiful decor and furnishings? 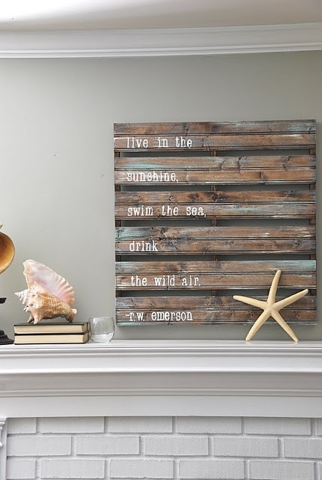 Try using creative rustic beach decor throughout your home such as in the living room, bedrooms and lounging areas for a home that feels as relaxing as your last vacation. Visit antique shops, garage sales and even thrift stores for vintage seashells, life preservers, lanterns and more! 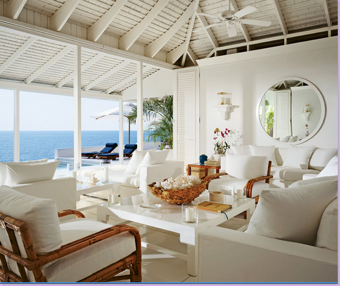 Beach houses always have an element of relaxing and casual living that appeals to everyone. 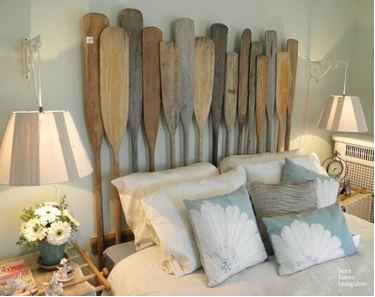 Bring in beach elements such as repurposed oars for a headboard or nautical decor to tie your beach themed home together. 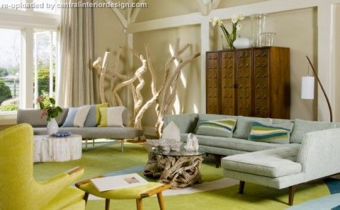 Sea foam green, soft blue and gray, and a neutral color palette can set the tone instantly for a sea inspired abode. Summertime is the perfect time of year to enjoy casual and carefree living. The days are longer and spending time with your family and friends at your summer home is top priority. Use these inspirational ideas to make your home have all of the colors, decor, and aesthetics of a summer vacation!